This month’s music videos brought us Harry Styles walking on water, Marika Hackman’s kissing stomachs, and Childhood’s stylish exploration of their south London roots. As usual, we’ve picked five of the month’s best for our round-up, with a mixture of glossy, high-concept visuals and inventive ideas executed on zero budgets. Baba Stiltz’s new video shows the super-chilled Stockholm artist go about his day – waking up, brushing his teeth, making coffee, etc – before ending with him doing doughnuts in a car with his mate. It’s stylish in a scrappy, lo-fi kind of way, but from a formal perspective it’s very imaginative too. As director Duncan Loudan told us, it was purposefully shot and edited to be viewed on a phone screen – upright, rather than landscape. “I feel more art film and music videos should be built for the upright mobile phone frame, seeing as that’s how we consume so much video now,​” he said. Chromatics were most recently seen in David Lynch’s eagerly anticipated third season of Twin Peaks, with their performance of “Shadow” at the fictional Roadhouse bar packing an emotional punch at the end of its first episode. Its official music video, released the following day, is an homage to David Lynch and Twin Peaks more broadly, filled with Red Room-styled curtains, 50s throwbacks, and even the small-screen static of Fire Walk With Me’s opening shots. Joji Koyama directs the video for Indiana producer Jlin’s “Carbon 7”. In it, dancer Corey Scott-Gilbert contorts his face and jerks his body to the track’s mutated footwork rhythms, moving around a studio space. The dancing is spectacular, and Koyama captures this physicality in the movement of the camera, resulting in a stunning visual expression of Jlin’s rolling, syncopated tempos. 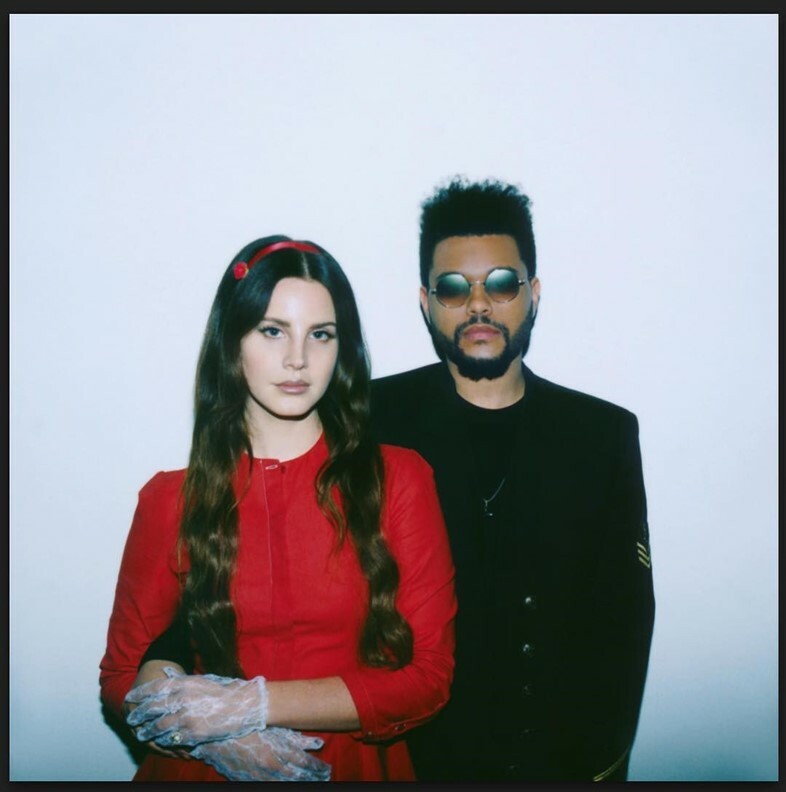 Lana Del Rey’s “Lust for Life” video continues many of the singer’s obsessions. There’s retro-nostalgia in its grainy, Super 8-style footage. There’s the nods to vintage Americana in the doo-wop dancing of the video’s opening section. And there’s the celebration of classic Hollywood iconography as Lana literally dances atop the Hollywood sign. But it also carries over newer ideas established previously in the “Love” video, both in its use of intergalactic visuals and in its more uplifting, romantic tone.